DIY Co was founded in 2012 and specializes in making creative learning communities for kids and their families. We're all passionate about making magical experiences to help kids build confidence and talent that will last a lifetime. Our primary platforms are DIY.org and JAM (jam.com). We have helped over 500,000 kids develop skills. Our subject matter spans the spectrum of science, tech, arts, building and engineering, covering a range of topics from Astronomy to Cryptology to Rapid Prototyping to Woodworking. We believe that creativity can be at the core of learning anything and so any skill can be a gateway for family time and helping kids develop creative strengths. Parents and educators prize our apps for being good screen time. Their demand is part of the $36bn industry called Informal Learning. 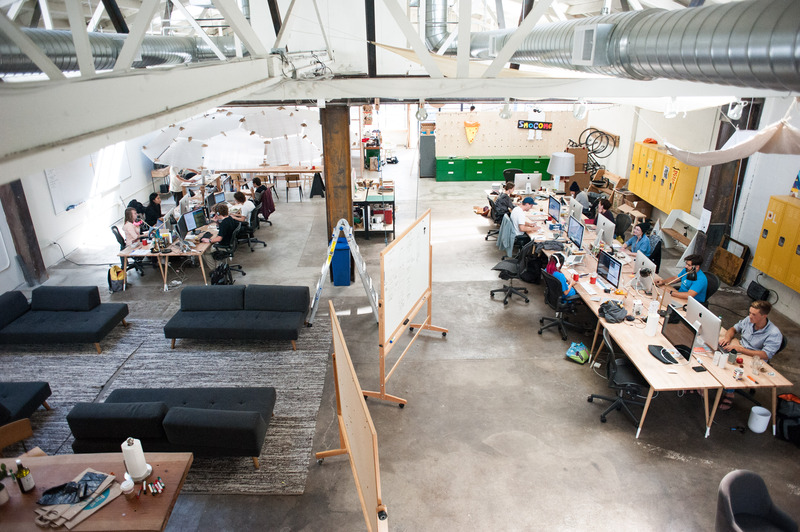 We're a subsidiary of littleBits and our office is in Mission District, San Francisco.